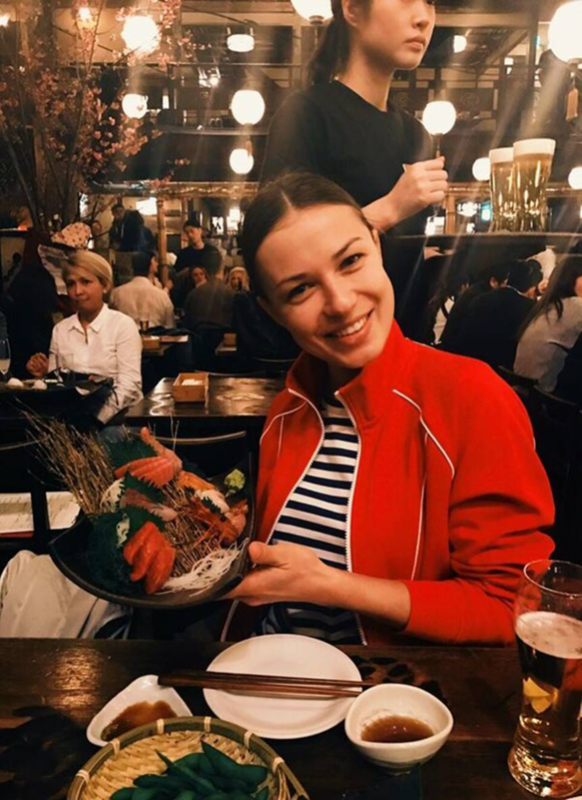 Nastia took over Mixmag's Instagram while on an impactful 2-week tour through vibrant Japan and the Ukranian DJ and producer left her fans in awe of her journey. 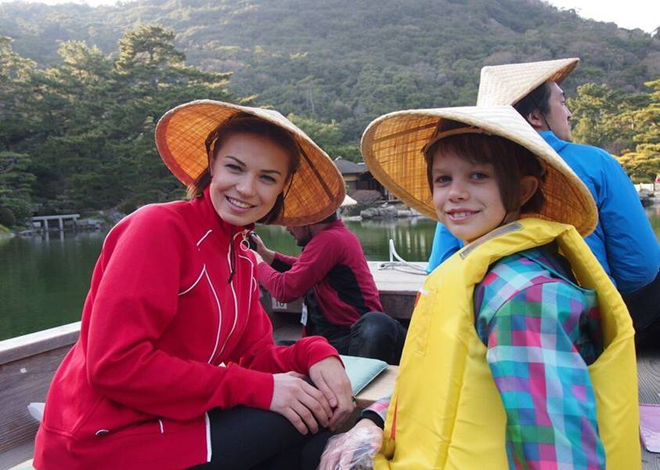 Best of all, she had her 9-year-old daughter Uliana in tow as her travel partner and she features all over the diary. 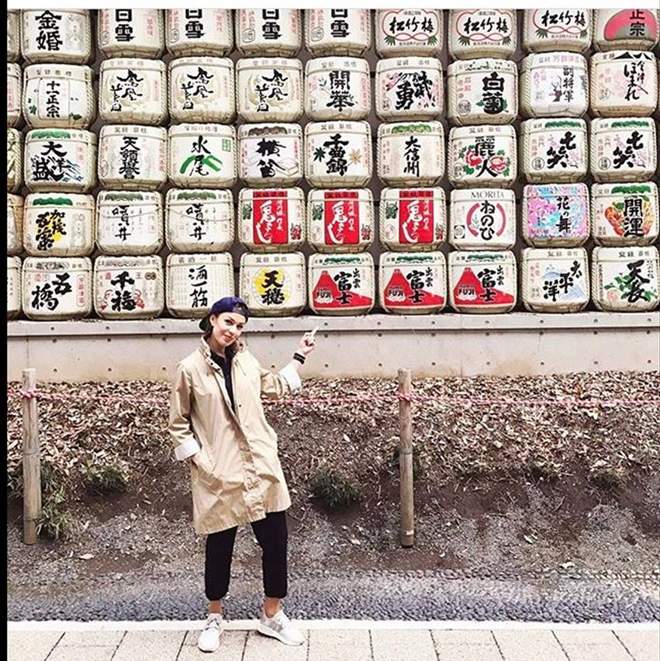 The former Mixmag cover star played 7 shows in 14 days around Japan and spent every minute in between eating, drinking, sightseeing and aborbing Japanese culture. See some snaps below captioned by Nastia. 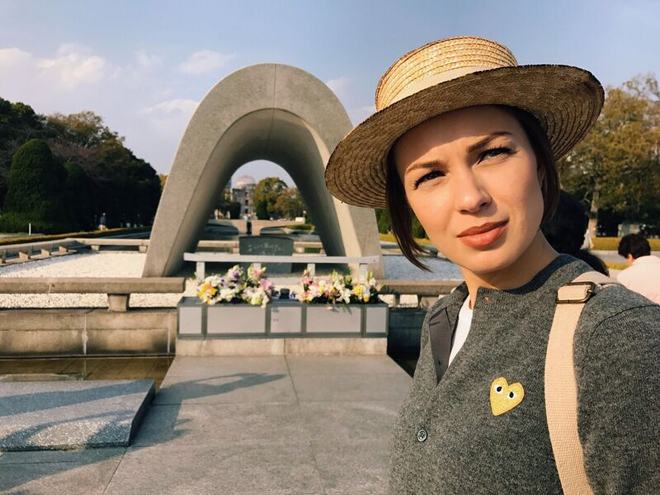 "I had to come to Hiroshima because I know the history and for the respect I have to the people who saved important pieces for a museum, after the 1945 atomic bomb explosion. And it was a good decision to save A-bomb Dome as a memorial." "Today I was blessed. 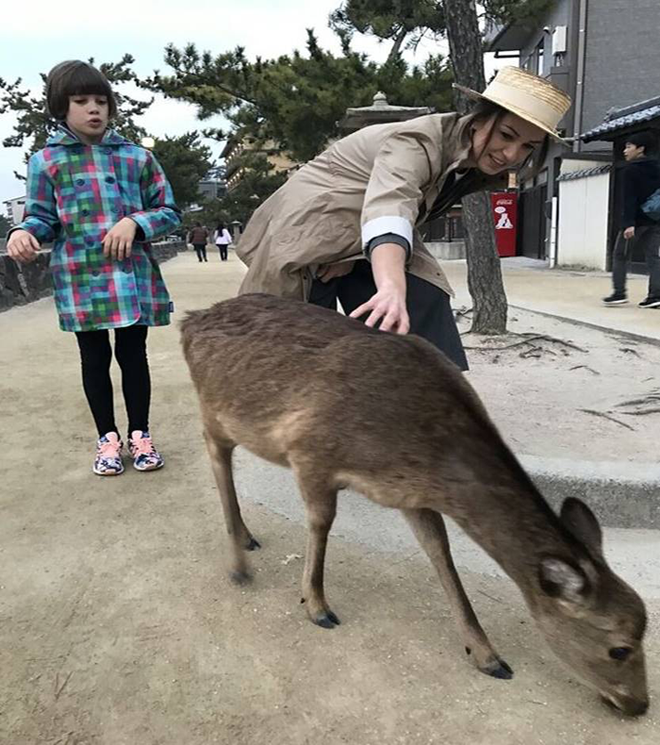 Because our Japanese friends organized an amazing film shoot in Takamatsu, we have visited the insanely beautiful and traditional 400-year-old Japanese garden in Ritsurin Park (one of the most beautiful in the country), taking a boat around..."
"Free, easy-going deers: you can touch them, follow them and take pictures on the stunning Miyajima Island in Hiroshima." 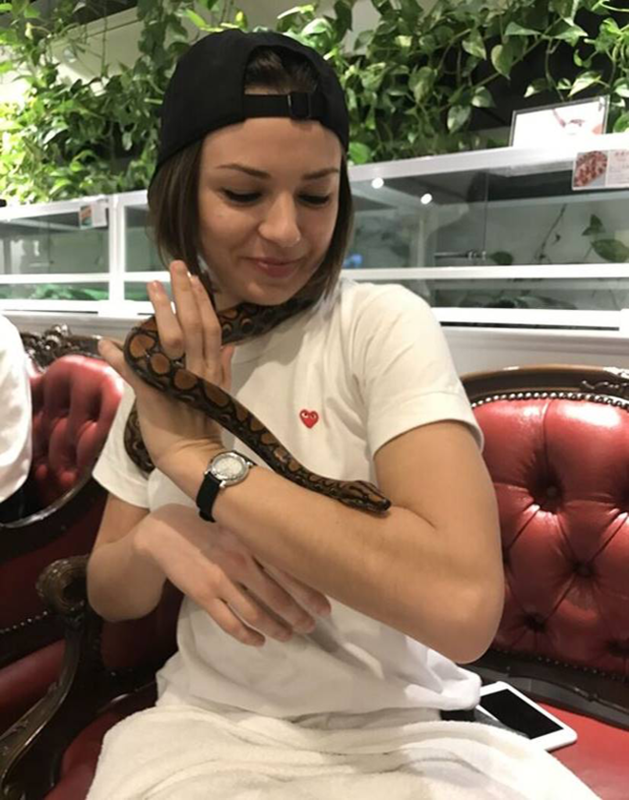 "Up, close and personal with my reptile friend. As you can tell, we had an instant connection from the start ha!" "Tonight I play in Sendai, more in the North of Tokyo. I have no idea what to expect from Shaft club, but I have no doubts it will be as good as everywhere in Japan." "A home from home! Checking out the super cool studio set up at Roland Artist Relations Center in Tokyo today. 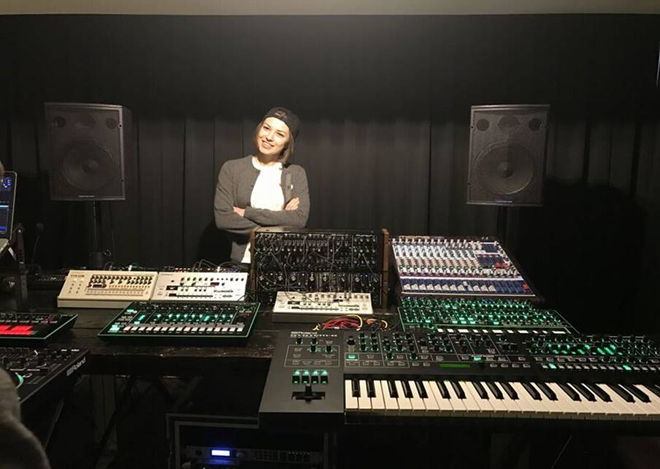 It's sort of a show room or studio place where you can try Roland productions - I’ve got my eye on a few things here." 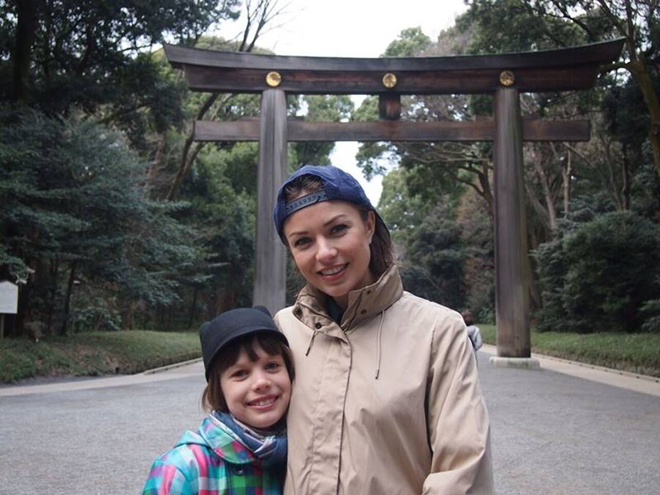 "The start of our journey at the Meiji Jingu Shrine." "Dinner at the restaurant where Tarantino filmed Uma for "Kill Bill", before playing at Nest Club in Utsonomiya." "I love nature – feeling a deep connection with the Japanese blossom." 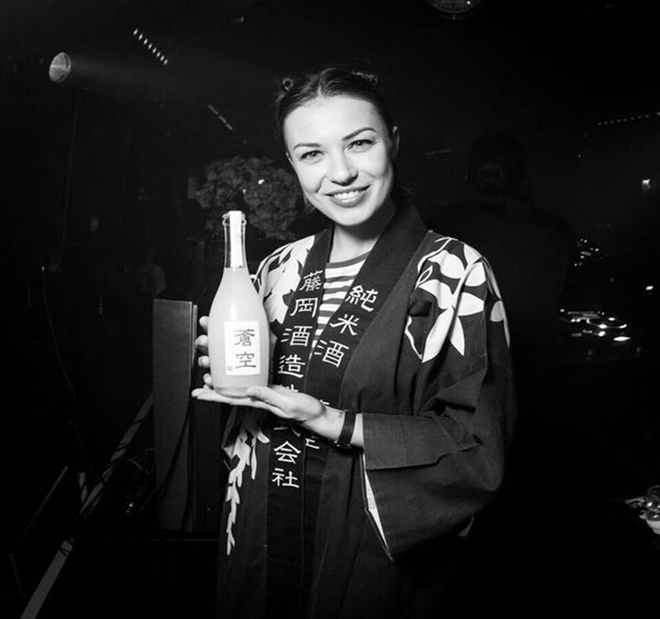 "As a big fan of Sake I must say it's a heaven. Sake, ramen, sushi are favourites of all the artists I know. These sake barrels are offered to the enshrined deities by members of the Meiji Jingu Nationwide Sake Brewers Association." Read Mixmag's cover story on Nastia here.